Best for Women serves as the organization's official publication and is the primary communication vehicle for members. 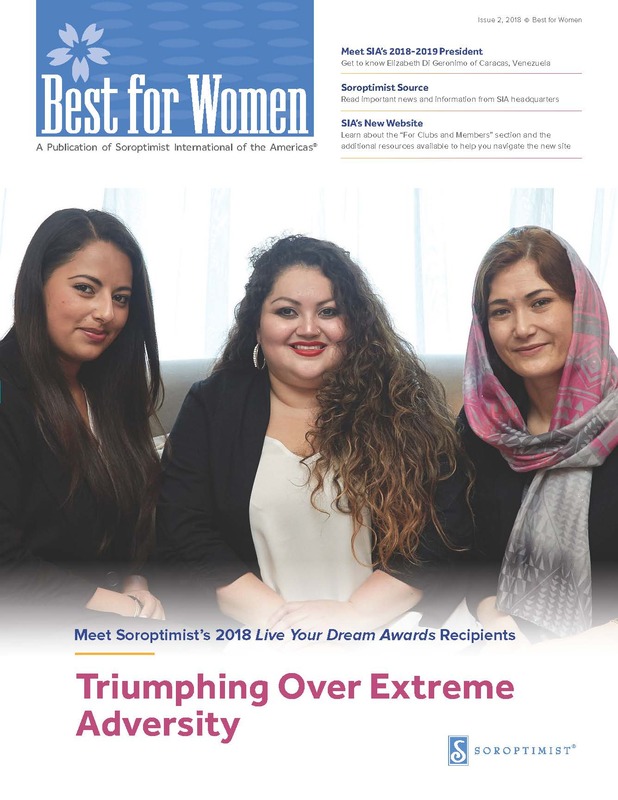 It includes feature stories about women’s issues and Soroptimist programs; updates on Soroptimist efforts; and communication from leadership. Best for Women is a member benefit, but non-members can subscribe and receive both issues for just $11-15 a year!